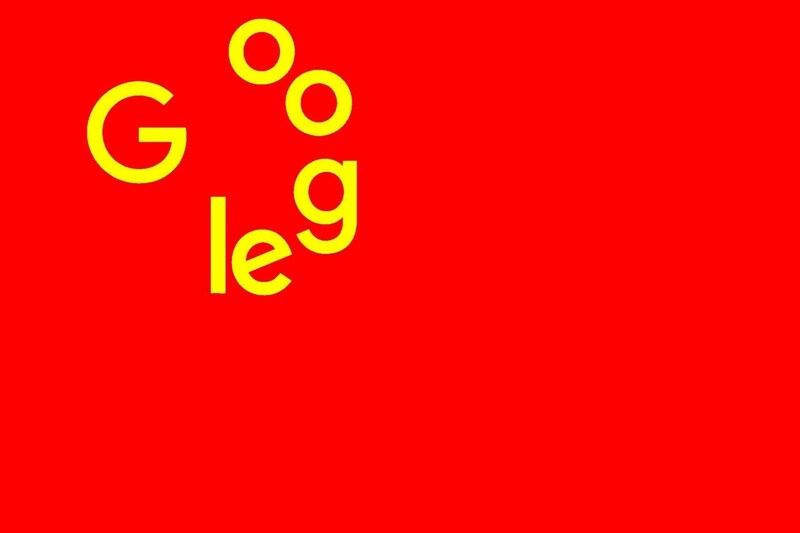 Jack Poulson is the former Google Research Scientist who quit the company's machine learning division over Project Dragonfly, the company's secret plan to build a censoring Chinese search engine designed to help the country's spies surveil dissident search activity. In an editorial on The Intercept, Poulson describes the series of events that led up to his resignation: a chain of execs who, in private meetings and public statements, engaged in hypocritical deflection and spin rather than giving the straight answer about why they were going to go into China and what the result of that would be (answers: "To make money," and "complicity in human rights abuses"). Poulson is emerging as a kind of Robert Oppenheimer of AI, one of the first top machine learning scientists to stage a high-profile resignation over the humanitarian consequences of the abuse of the technology he helped build.